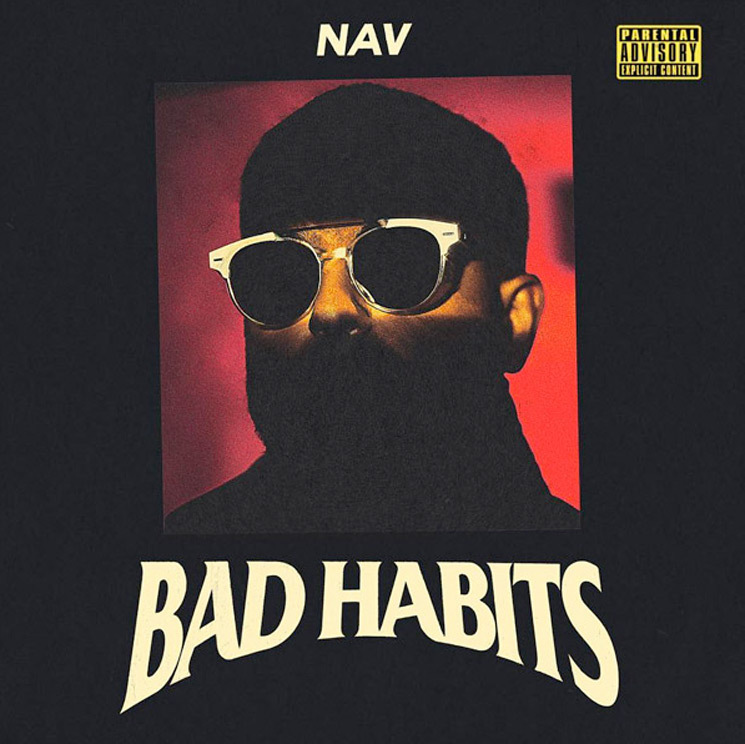 Fresh off of a very short-lived retirement, NAV followed up a surprise EP, Brown Boy, with his sophomore studio album, Bad Habits, executive produced by the Weeknd. The 16-song affair sees the Rexdale native adhering to the old saying, "If it ain't broke, don't fix it." By all accounts, this formula has served him well thus far, but earned critical ire along the way. Namely, his lack of diversity has rendered past projects a little taxing for listeners willing to give top-to-bottom listens. That's not to say that he doesn't hit his stride on Bad Habits. "Tension," for example, taps into some of the insecurity and turmoil that we're all acutely aware he feels, but he manages to master the approach. "Why You Crying Mama" is another bright light, paying ode to his mother — while detailing sour interpersonal relationships with his family. A listen to his first LP felt — from a listener perspective — like a taxing volunteer therapist gig. While not wholly abandoned, NAV seems to have grasped that he's much more palatable when he dials back his whining, tough talk, and overarching douchebaggery in favour of great writing. "Time Piece," featuring Lil Durk, is a great example. The problem is that these moments come few and far between, with a large portion of the album suffering from incredibly repetitive writing that becomes a chore at 16 songs — let alone a deluxe version. The features here are all great, and the production is incredibly strong, but NAV continues to lack charisma. With songs contextually and sonically blending into each other, it becomes easy to bop along without paying much attention. A clear testament is the Young Thug feature "Tussin," where Thugger proclaims that he used to be sexually attracted to his "auntie." Its delivery (in context) almost feels like when you intentionally say something crazy to test if a person is listening. Based on social media, nobody was.